"It is important to pick a stylist who listens and will give you suggestions to find a style that best suits you and your lifestyle." Fun stylish cuts that will bring out your features as well suit your lifestyle. Experience a relaxing shampoo and a fabulous style. Kristin will help you choose the best hairstyle that complements your features and fits your occasion. Wanting to get those pesky grey’s covered? How about a change in tone or depth? 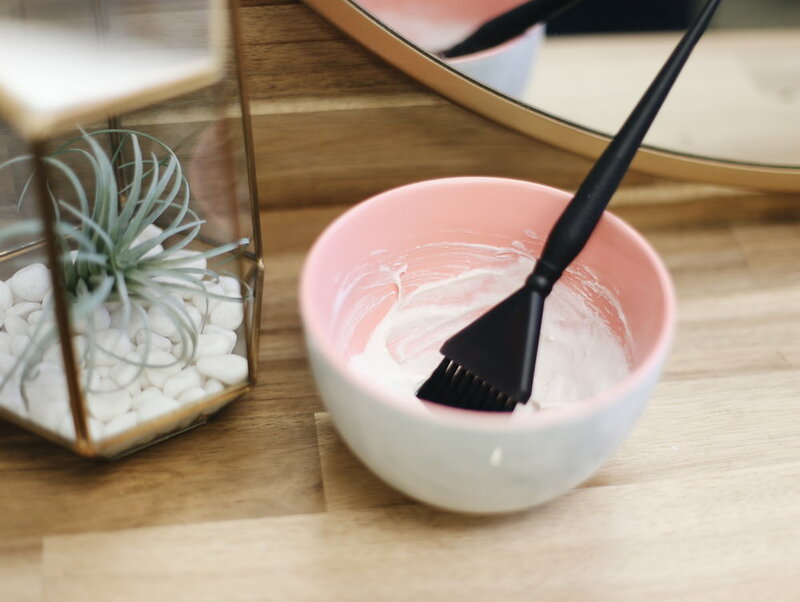 Your color with be full of tone and shine after a color service. Going lighter? Try adding some beautiful Balayage highlighted pieces to enhance your features and fabulous haircut.